Maryam qualified as a dentist in 2002. Following a further 3 years of training she became an Orthodontic Specialist in 2009. She gained both qualifications from Kings College London and is on the General Dental Council specialist list. 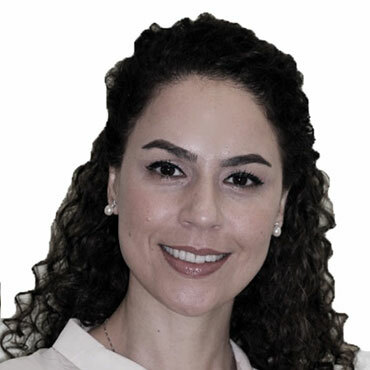 She carried out her consultant specialist training at The Royal London Hospital is a Consultant Orthodontist at Northwick Park Hospital, Harrow, where she treats complex orthodontic cases. She is also involved in teaching, training and lecturing of future orthodontic specialists and is a clinical supervisor. Maryam has been working at the Dental Care Centre since 2011. She treats both adults and children and uses the latest orthodontic techniques. She uses cosmetic orthodontic appliances such as Invisalign, lingual and ceramic braces. Maryam is a member of the British Dental Association, British Orthodontic Society and the Royal College of Surgeons of England.